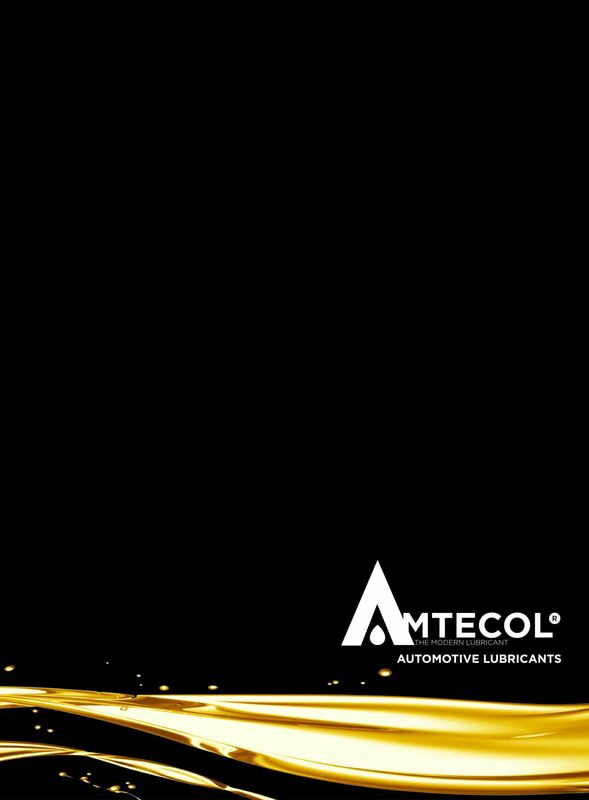 Today’s automotive engines have widely varied lubrication needs due to differences in type, size, design, and operating conditions. 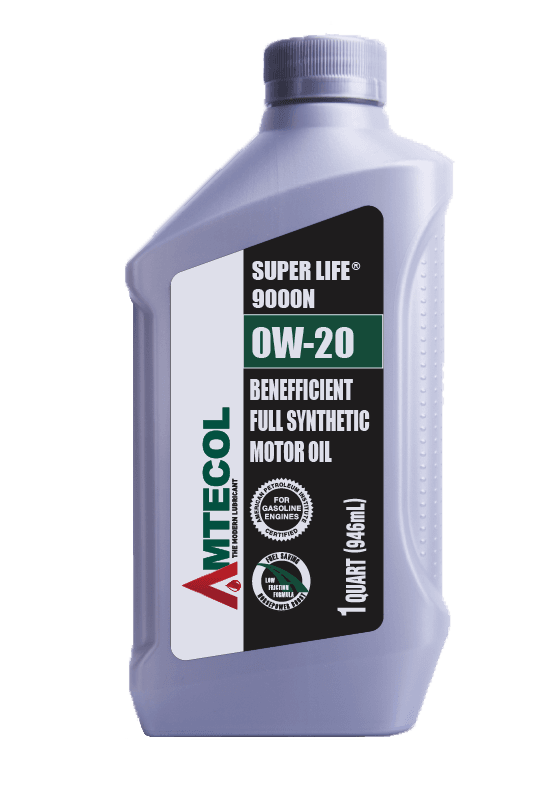 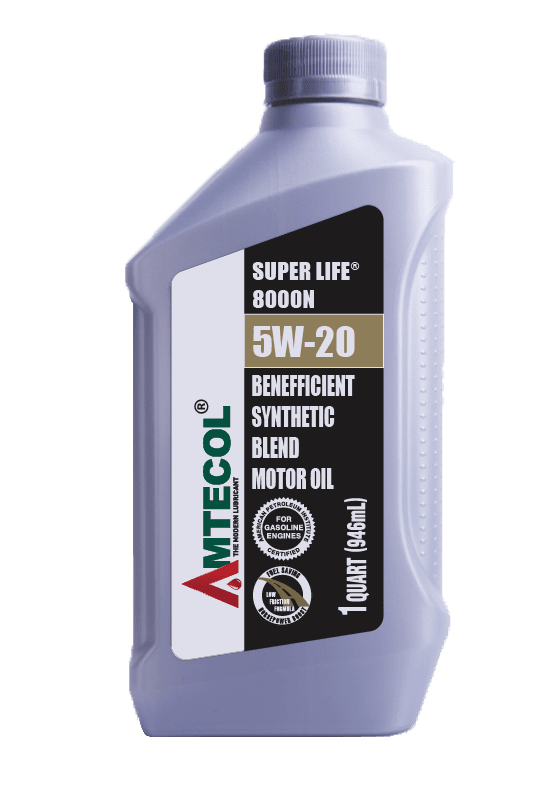 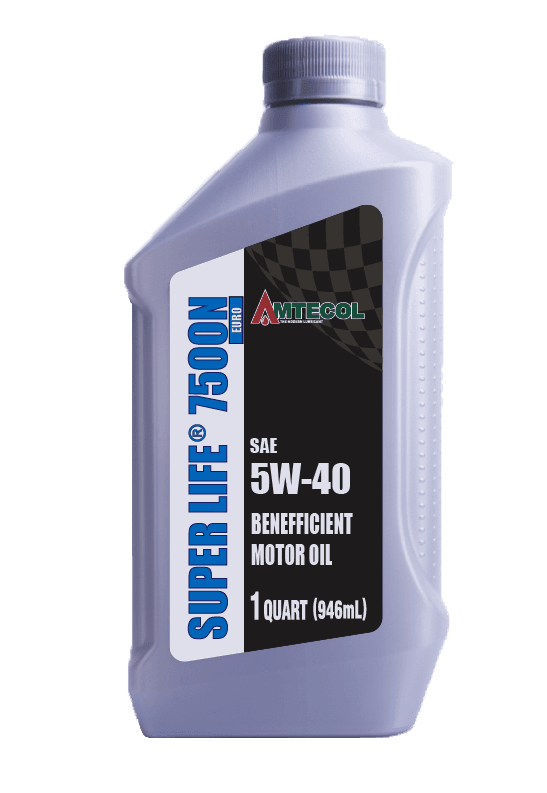 Amtecol offers a full line of Super Life® motor oils for gasoline and diesel engines that meet the latest industry and OEM requirements. 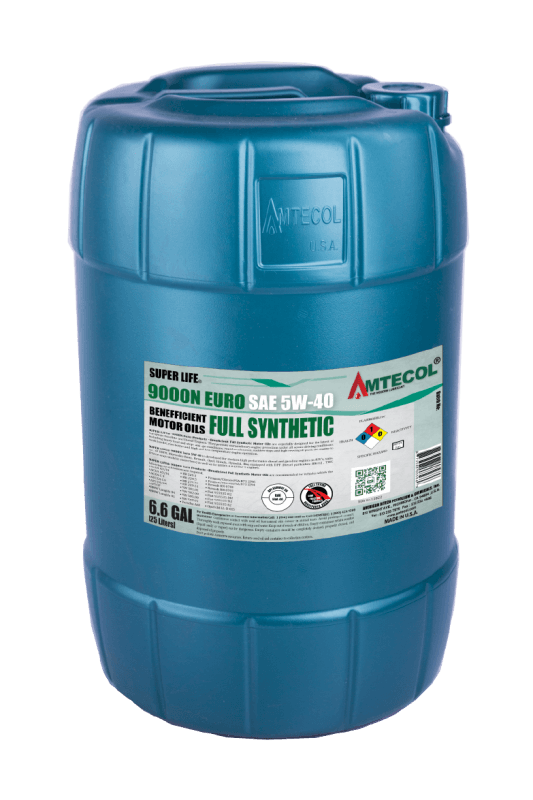 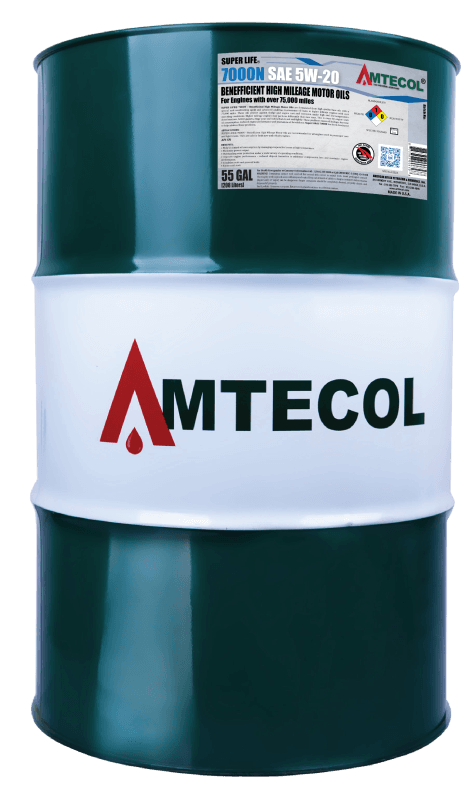 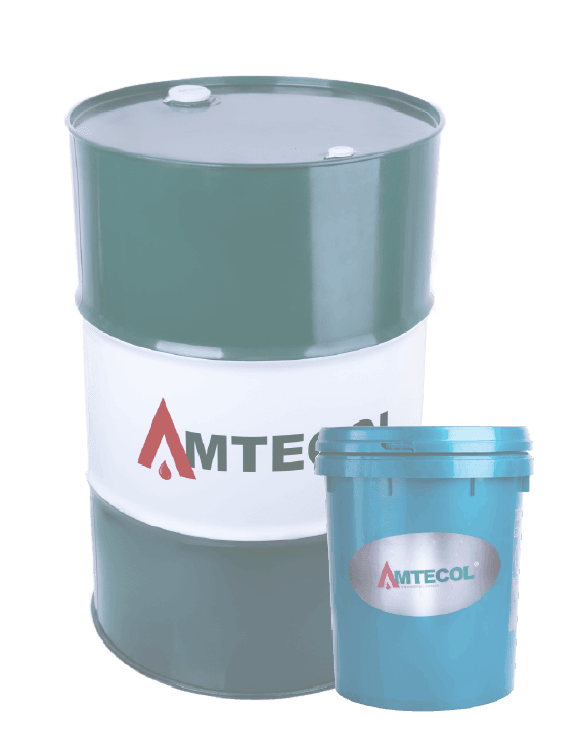 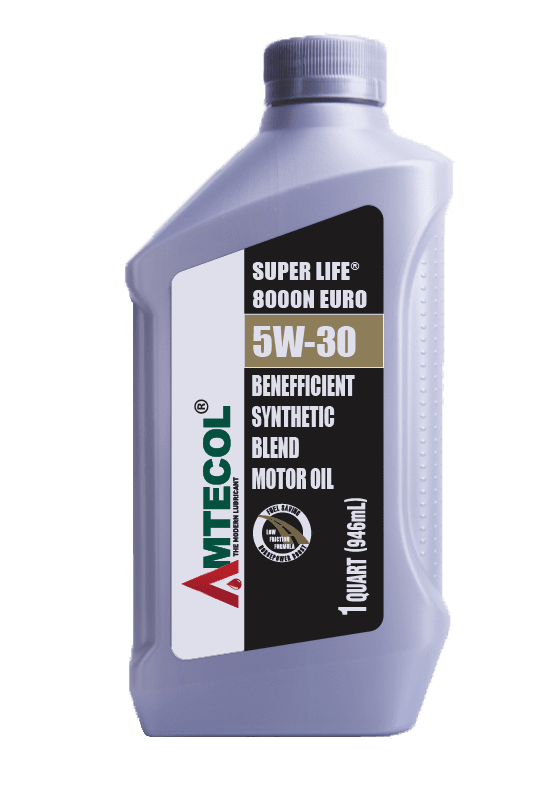 Amtecol also provides Super Life engine oils for four-stroke and two-stroke motorcycles and scooters.